Planning a holiday party can get super crazy. There’s so much already going on during the winter season, how do you find time to organize such an event? Well, good news for you: We’ve planned the entire thing for you with a theme and all! Follow these steps to throwing the most successful ugly sweater party of 2017. 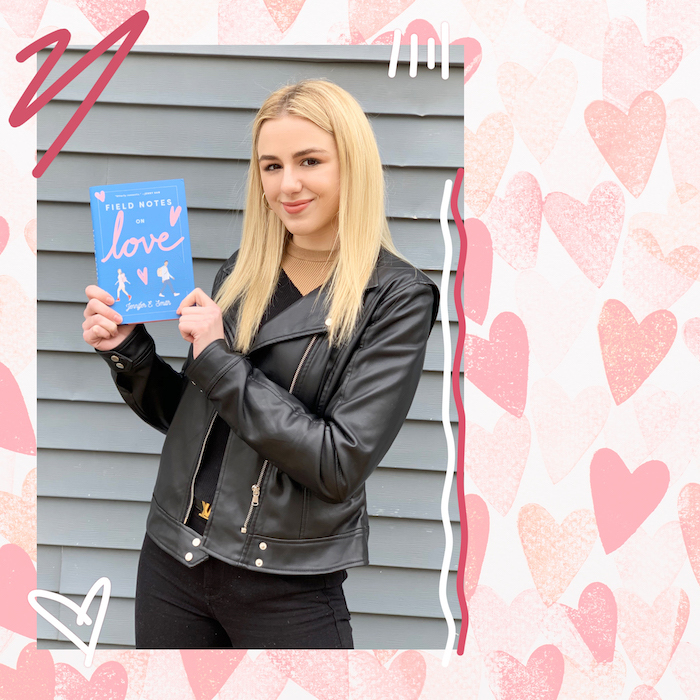 Pass out these Insta-worthy invitations at school and you’ll have everyone RSVP-ing immediately. Just cut, fold and decorate to your liking. Add buttons and felt for a real, sweater feel. Cue the DIY crafting for this part of the planning. Obviously, we’re obsessed with pom poms right now. They’re totally trending and the perfect way to add warmth to the party. For a super easy shortcut, ask Mom to help hot glue the pom poms to string and sub different sizes to give it a chic look. If you find yourself with extra pom poms, toss them around the table to complement the garland. 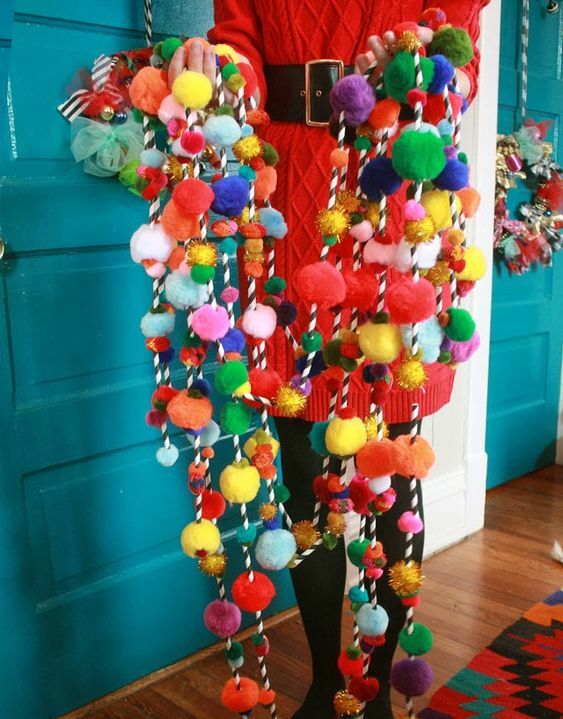 Sure, ugly sweater parties are mostly about showing off old-fashioned, less than fab apparel but you can make the outfit even more fun with ugly accessories. 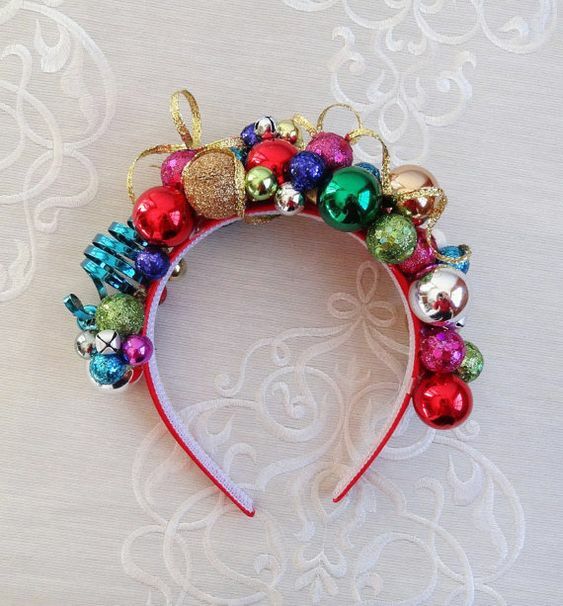 All you need are some headbands, holiday décor and your hair. Use ornaments, bells, bows and more...but *always* be sure to ask for help with the hot glue gun. 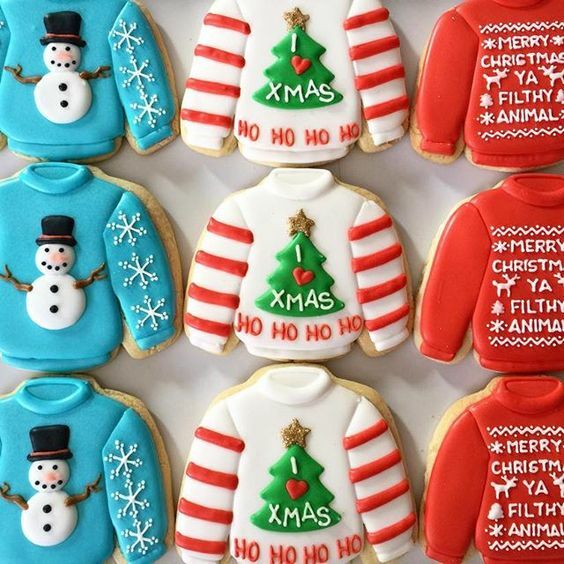 Obviously, sticking with the theme is a must and what cuter (and tastier) way to do it than with cookies? Use a fork for zig-zags and all shapes of sprinkles for designs. Round ones work best as buttons and be sure to add edible glitter to shine *just* like Grandma’s sweater. 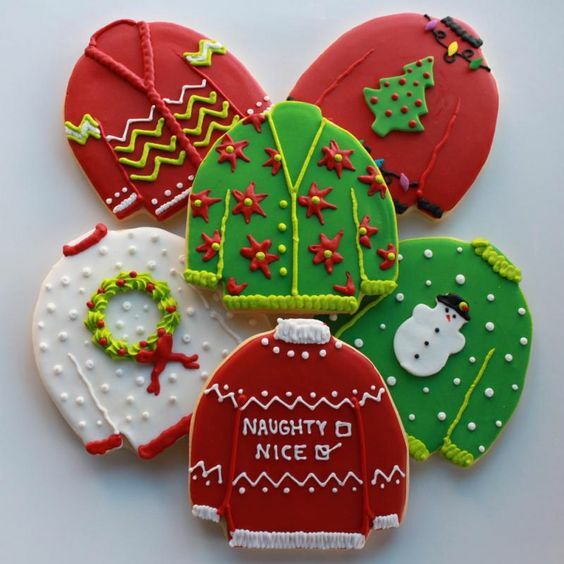 You can find sweater cookie cutters on Etsy for super cheap. 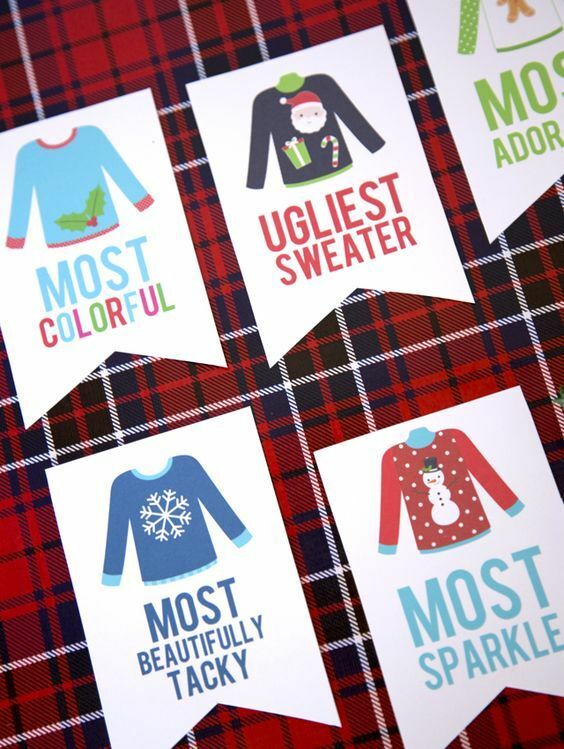 Hey, it’s your party and you can choose to award just *one* ugly sweater or everyone can be a winner if you want them to. If you pick multiple party winners, give out Funniest, Ugliest, Most Festive and more. Open up the voting to everyone at the party with an ugly sweater ballot box. Count the votes and crown the winners. 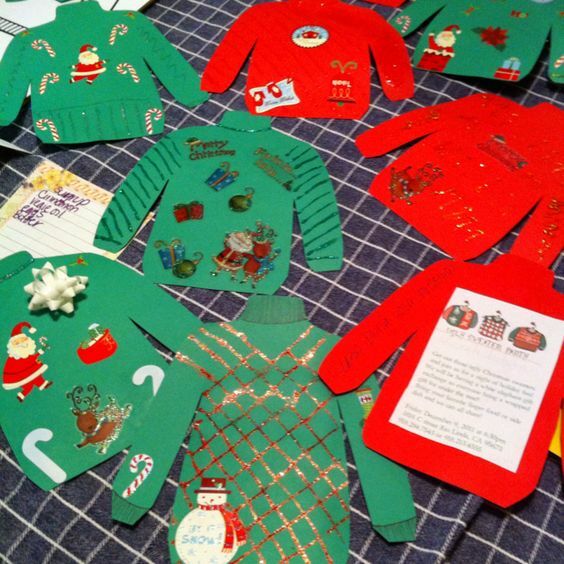 Have you ever been to an ugly sweater party? Share your experience below!